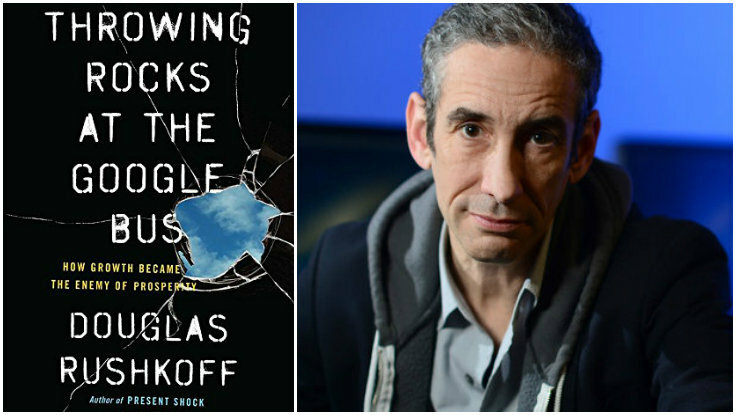 The following story of “Ruby” reverse engineering a startup based on market conditions, industry trends, and nascent investor fads is taken from Throwing Rocks at the Google Bus by Douglas Rushkoff. One of the smartest technologists I know, a young woman from the West Coast I’ll call Ruby, decided to launch a company on a whim. Ruby did exhaustive research on emerging interests and keywords in the technology and business press, as well as conference topics and TED subjects. What were venture capitalists getting interested in? Moreover, what sorts of technical skills would be valuable to those industries? For instance, if she concluded that big data was in ascendance, then she would not only launch a startup related to big data but also make sure she created competencies that big data firms required, such as data visualization or factor analysis. This way, even if her company’s primary offering failed, it would still be valuable as an acquisition—for either its skills or its talent, which would be in high demand if her bet on the growing sector proved correct. She ultimately chose geolocation services as the growing field. She assembled teams to build a few apps that depended on geolocation—less because the apps themselves were terrific (though she wouldn’t complain if one became a hit) than because of the capabilities those apps could offer to potential acquirers. Working on them also forced her team to develop marketable competencies as well as a handful of patentable solutions in a growing field with many problems to solve. The company was purchased, for a whole lot, by a much larger technology player looking to incorporate geolocation into its software and platforms. The employees, founder, and inventors who believed in her are now all wealthy people. Last night, I attended an Elastic meetup hosted by HBC Digital. The Hudson’s Bay Company (HBC) owns Saks Fifth Avenue and Lord & Taylor. This meetup provided one of those “aha” moments. It is possible to build a local search engine using elasticsearch. 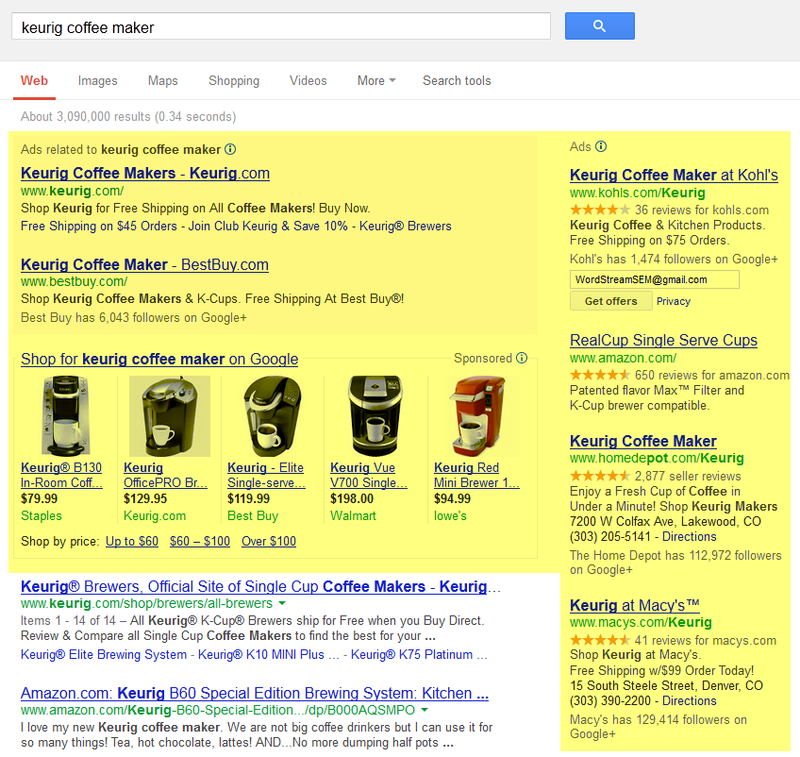 This search engine would incorporate e-commerce and machine learning. Elasticsearch is an open source search engine, which is gaining popularity due to its high performance and distributed architecture. Elastic, the company behind Elasticsearch, recently acquired Prelert, a leading provider of behavioral analytics technology technology that embeds powerful machine learning capabilities into Elastic’s products. Today on Google, when someone searches for anything related to a product name, Google automatically populates most of the above-the-fold space on the Search Engine Result Page (SERP) with Product Listing Ads (PLAs). What big-brand Pay-Per-Click (PPC) managers are finding out is that their PLAs are doing extremely well but this is at the expense of their regular text ads such as AdWords. Our local search engine will focus on local independent businesses and it will be promoted by a print and digital magazine. Click the image above for a rough draft of UWS Magazine. UWS Magazine is a free community magazine that will combine print with digital and video. UWS Magazine will initially be mailed to residential addresses in the 10025 zip code (Upper West Side [UWS] neighborhood in New York, NY). We will follow-up by mailing UWS Magazine to residential addresses in the 10024 zip code. According to Forbes, 10025 is listed as #289 and 10024 is listed as #34 on “America’s Most Expensive Zip Codes.” In addition to the high income in these communities, there is also political influence. 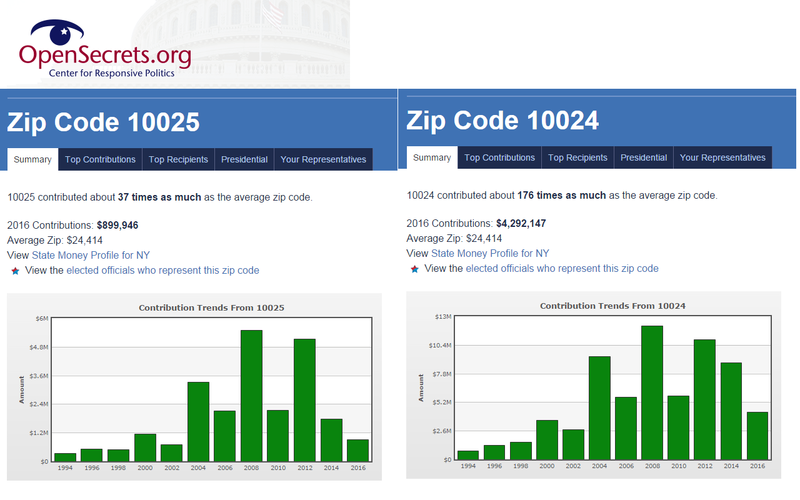 Zip codes 10025 and 10024 contribute about 37 times and 176 times as much, respectively, to political campaigns as the average zip codes. This entry was posted in Computer Programming, Entrepreneurship, Internet, Investing, Marketing and tagged Douglas Rushkoff, Elasticsearch, UWS Magazine by startupwestchester. Bookmark the permalink.